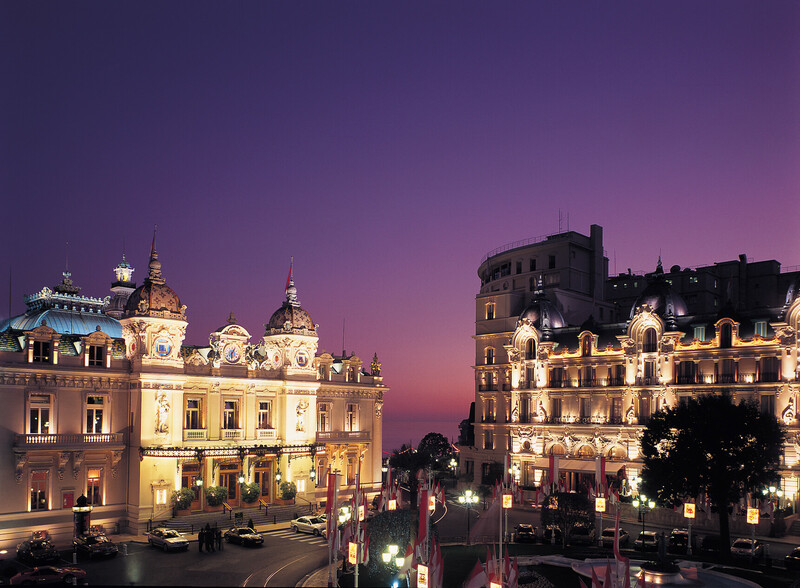 The Monaco Symposium on Luxury | Brought to you by INSEEC U. The 2018 Monaco Symposium on Luxury will be held at Le Méridien Beach Plaza Monaco. 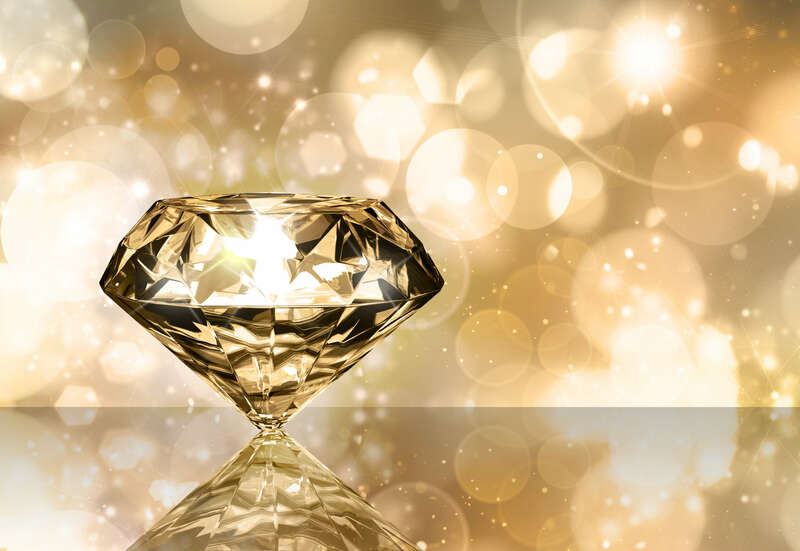 A unique global event to share the most recent academic findings, professional insights, and best practice in the world of luxury.